In my interview with Seattle artist Carrie Schmitt, she told me about her trouble finding an affordable art studio where she could work. The cost of retail space in Seattle was just too high. Instead, she came up with the idea of buying an old school bus and renovating it for her studio. She now has a beautiful space that she calls Rosie the Art Bus. Not only can she take it anywhere she wants to work on her art, but she can also bring it to gallery openings or festivals, and she can sell her products right from the bus. In this episode I talk about other alternative art studio ideas, including live/work spaces, residencies, co-working spaces, and campers, tiny houses and sheds. 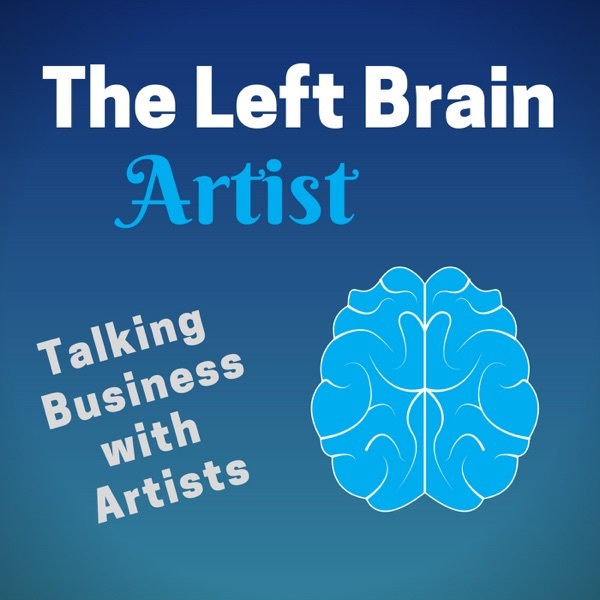 Be sure and check out my website and the show notes for this episode for links to a lot of ideas I found on the internet.